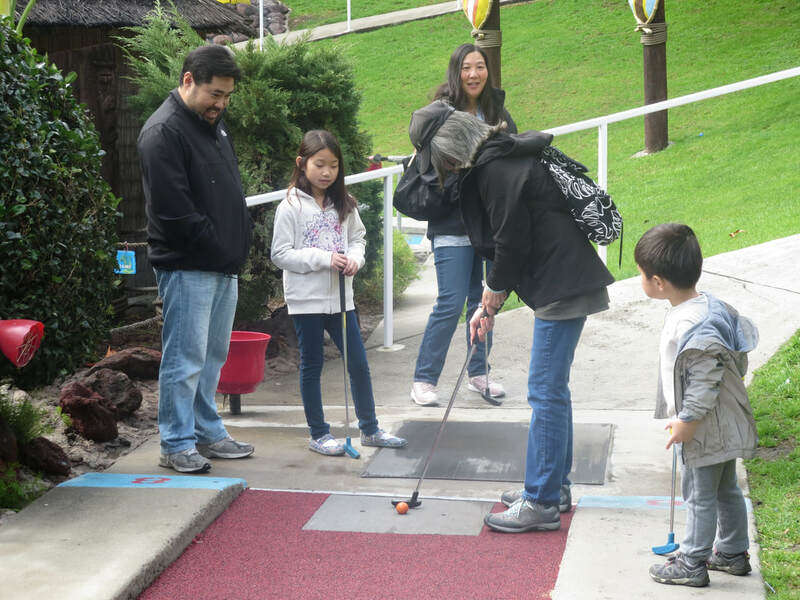 The 15th Annual Rising Stars Miniature Golf Tournament, held on Saturday, March 3, at Camelot Golfland in Anaheim, was a great success. 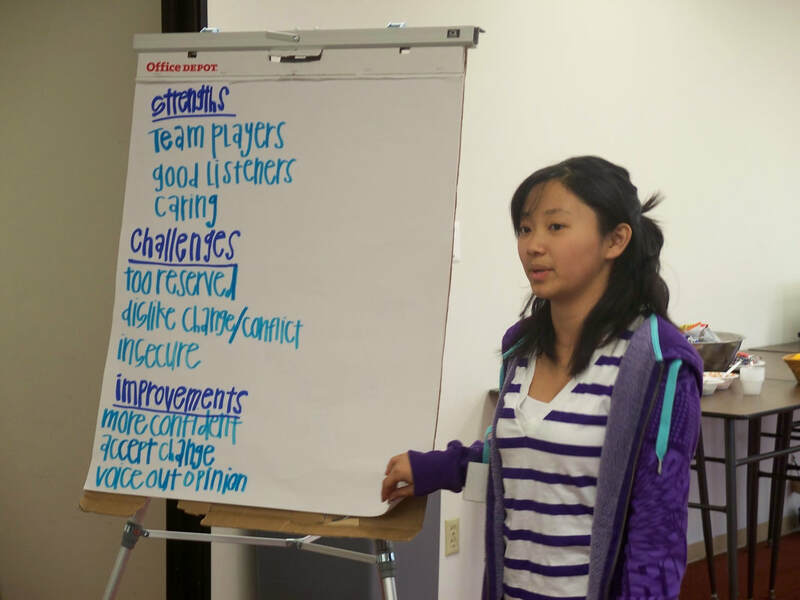 The RS15 students raised over $28,000—the most ever—and put on a tournament that everyone enjoyed, young and old. With raffle prizes, goodie bags, and a luncheon of pizza, salad, and soda, in addition to golfing, the tournament gave participants a great day of fun and good memories. The funds raised will ensure that the next group of students—RS16—will continue to have the benefits of the leadership training and cultural education provided by the Rising Stars Program. 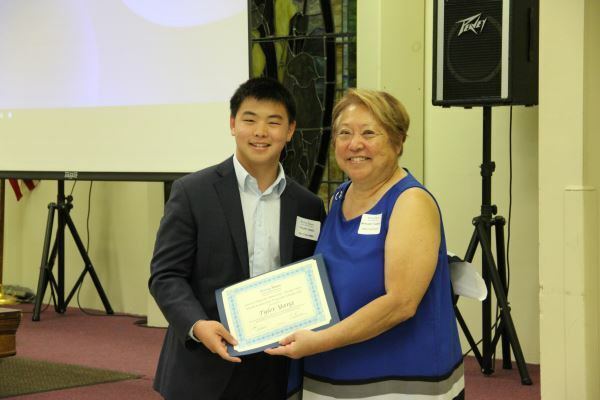 Since 2008, the Rising Stars Program has been awarding two scholarships each year to graduates of the Rising Stars Youth Leadership Program, to encourage them in their pursuit of academic excellence, leadership expertise, and community service. 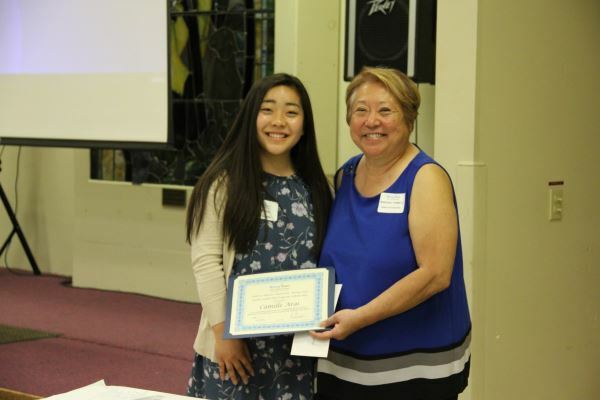 This year, the Program awarded three to two high school students and one college student, all participants in RS13: Camille Arai, Palos Verdes Peninsula High School senior from Rolling Hills Estates—Andrew Murase Memorial Scholarship; Tyler Yang, La Canada High School senior from La Canada—Lauren Taguchi Memorial Scholarship; and Alyssa Suzukawa, University of California, Berkeley freshman from Los Angeles.—Evan Niizawa Memorial Scholarship. We congratulate Camille, Tyler, and Alyssa and look forward to seeing them serve as leaders in our community in the future.